Having drinks with friends? Surprise them with an irresistibly tasty sandwich! 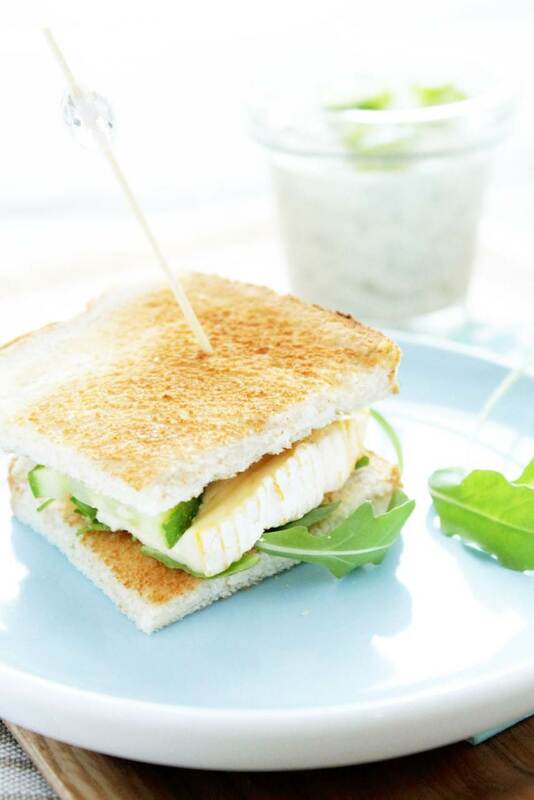 Try the ILE DE FRANCE® Petit Camembert and tzatziki sauce Mini sandwich. Preheat the grill or use a toaster. Toast the bread then cut into rectangles or triangles as you prefer. Cut a few slices of cucumber and cut the lettuce leaves in two. Place the lettuce, cheese and cucumber between the slices of toast and pierce with a skewer to hold the sandwich together. and mix everything in with the yogurts. Coat the mini-club sandwiches in the sauce before serving!